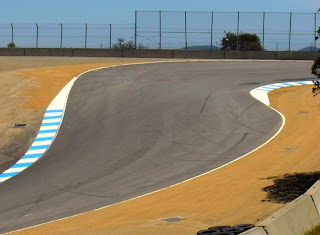 The most famous loopy twisty downhilly corner on the MotoGP calendar, The Corkscrew, has officially complained about the constant press intrusion it had to endure at this year's US Grand Prix. “It's been getting increasingly worse as each year has gone by, but this time was completely unacceptable,” said The Corkscrew. “From dusk until dawn, I literally couldn't move for photographers. OK, I literally can't move anyway, but you know what I mean. I felt cornered." “Every commentator talks about me; every journalist writes about me; every snapper takes pictures of me – like I'm the only turn in the whole world. The worst is when they find former stars who've ridden me, and then discuss our past in lurid detail." 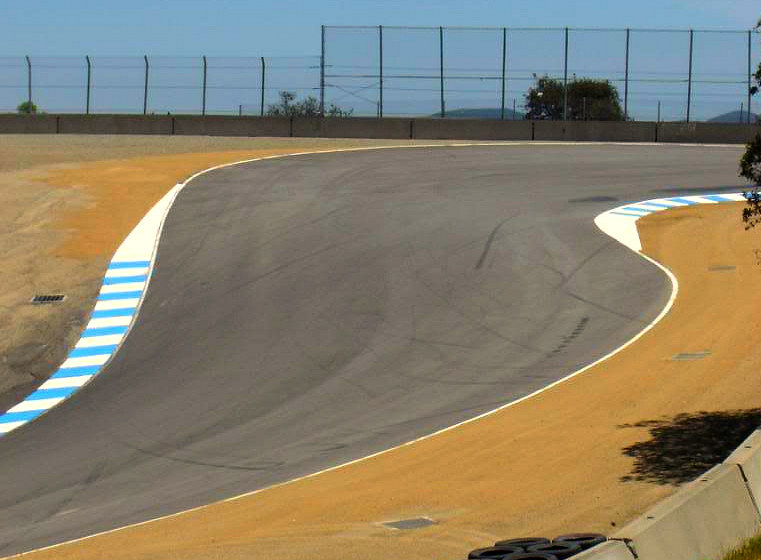 Critics say The Corkscrew doesn't have a leg to stand on, because it's a piece of asphalt. They also say it's brought this situation on itself, after being happy to court fame in the past by hosting decadent overtaking manoeuvres such as Rossi past Stoner in 2008. That notorious incident was splashed around the world's press, enhancing The Corkscrew's box-office appeal no end. “Maybe The Corkscrew should learn to take the rough with the smooth...Tarmac, hahahahaha” snivelled one weak-humoured idiot. In a bid to take itself out of the limelight, The Corkscrew is considering changing its name. “Not in a crap way like Prince did. 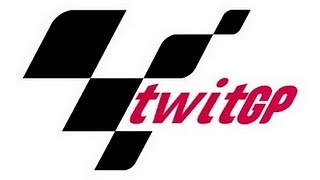 But maybe going back to my given name of Turn 8a will mean I can pass by unnoticed and nobody will care. Or maybe I should just choose Mika Kallio." Damn!!! Did you see them curves on 8a? 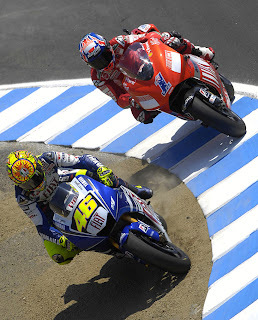 By far the sexiest corner in MotoGP! "I felt cornered" haha, nice. Haha! This is quality! 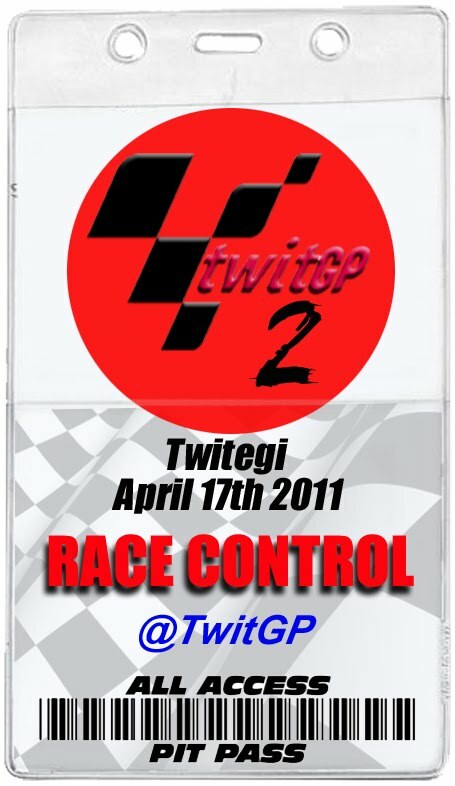 Love it :') wonder how paddock hill bend at brands & the old hairpin at Malory feel about this! Nothing worse than someone who's trying to be funny but clearly hasn't got the talent.